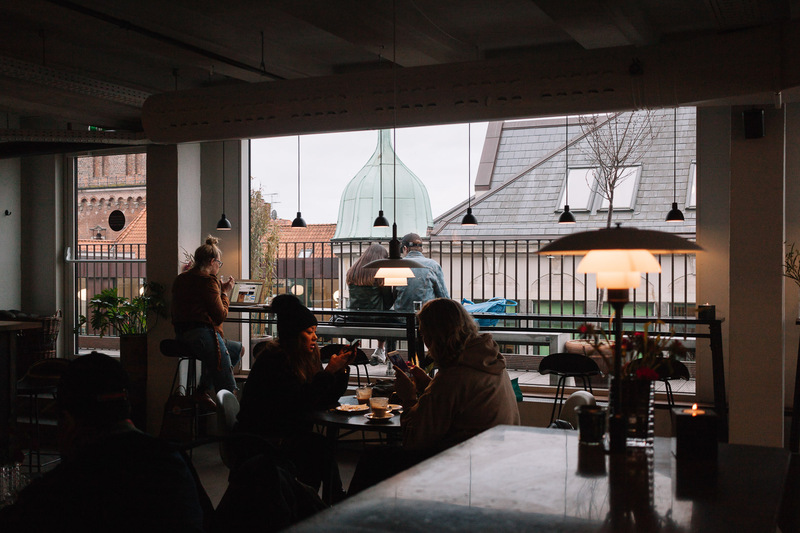 Normally, all of my posts are on time but I never got around to writing about the coffee shops and restaurants we visited while in Copenhagen. 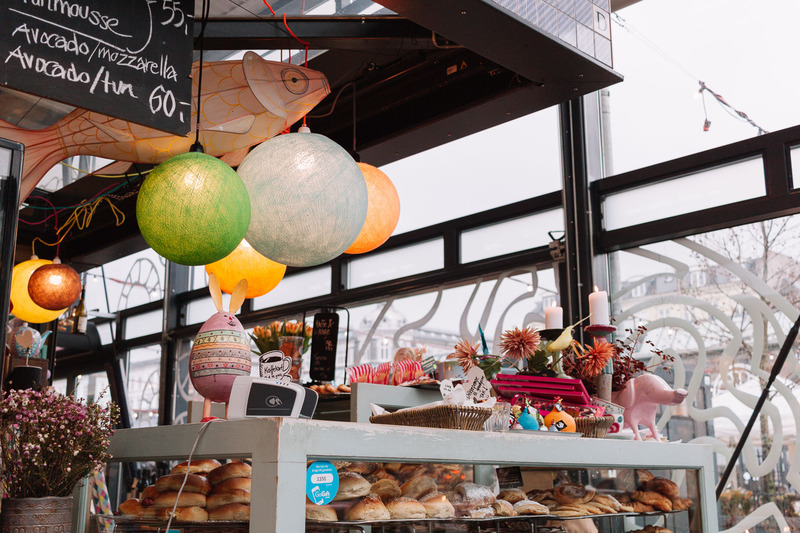 So having spent the past month editing all the belated photos from Copenhagen, I decided to share these places with you in case you ever find yourself there! 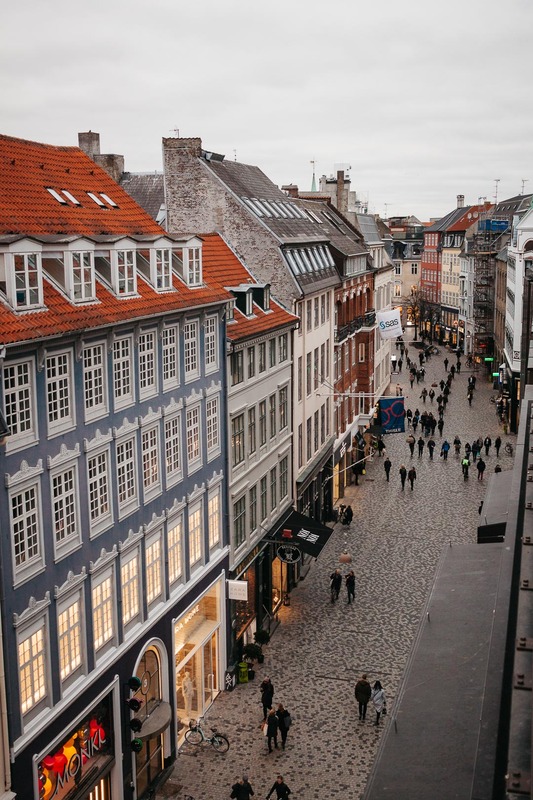 I have to admit that even 10 months after our visit, we still find ourselves pining over Copenhagen, wishing we could go back. This is probably the first city that evoked such feelings in both of us. So let’s start the list off! I still remember how delicious those fruit smoothies were! 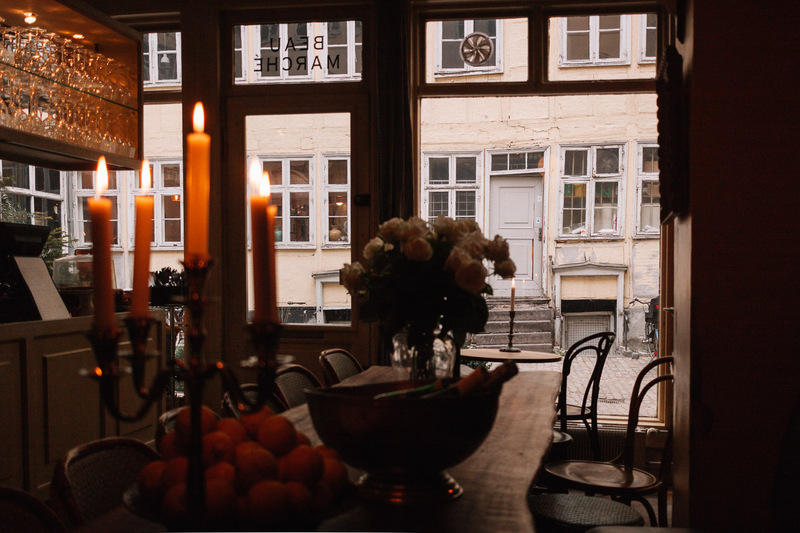 The Living Room was one of the coziest places we encountered while in Copenhagen. 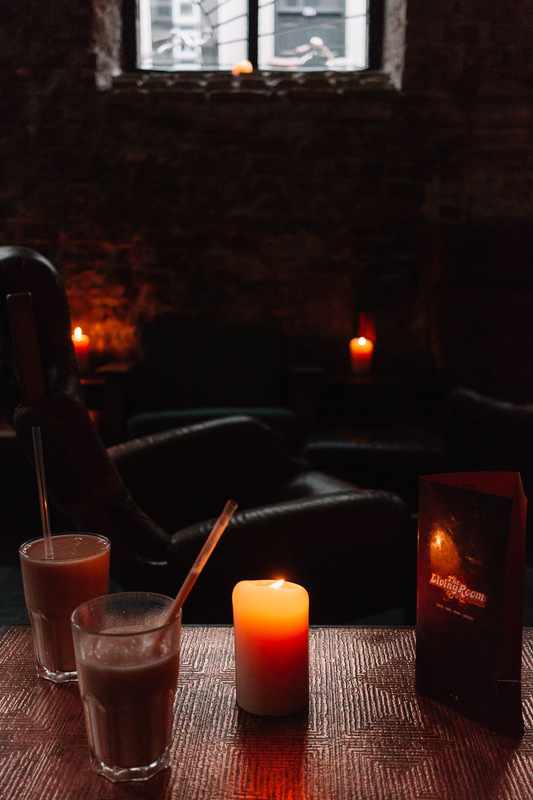 We snuck in just before it started raining outside and relaxed in a very hyggeligHyggelig is an adjective stemming from the Scandinavian word Hygge, which means a mood of coziness and comfortable conviviality with feelings of wellness and contentment. interior. Throughout our three days there, we drank so many smoothies, most of them at Joe & the Juice. They were just so delicious, every single smoothie we tried! Paludan Bog & Café is a well established and popular place but still worth mentioning. 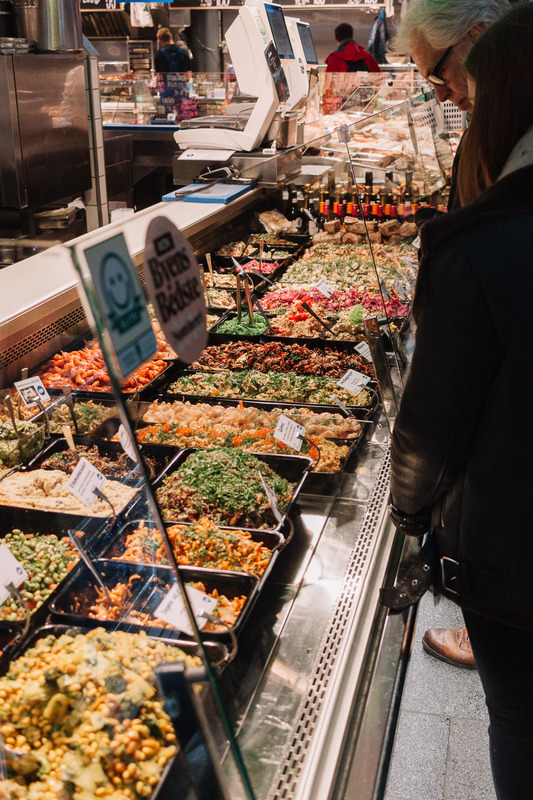 Its only drawback is waiting in line to order your food and the fact that it’s often crowded but we found ourselves visiting it twice during our three-day trip. Either way, the food is absolutely divine and the interior lined with books is perfect if you ask me! 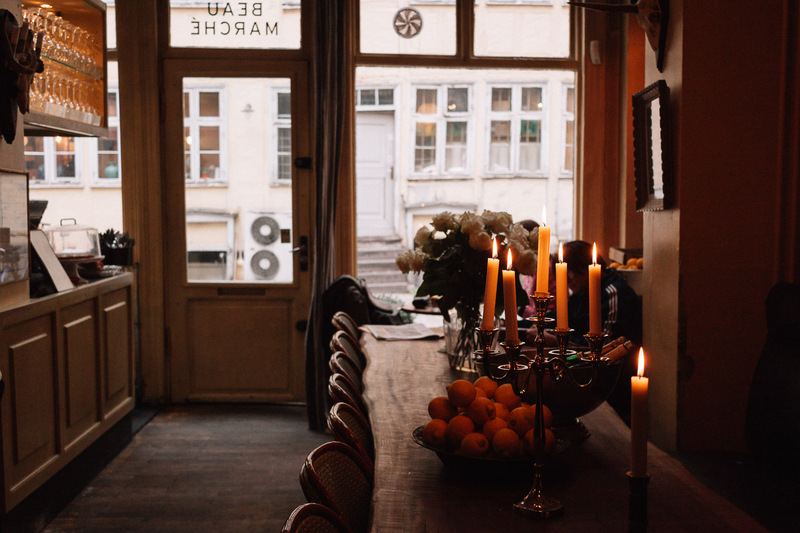 We visited Beau Marché Café à Vins on our last day in Copenhagen and it wasn’t that easy to find. 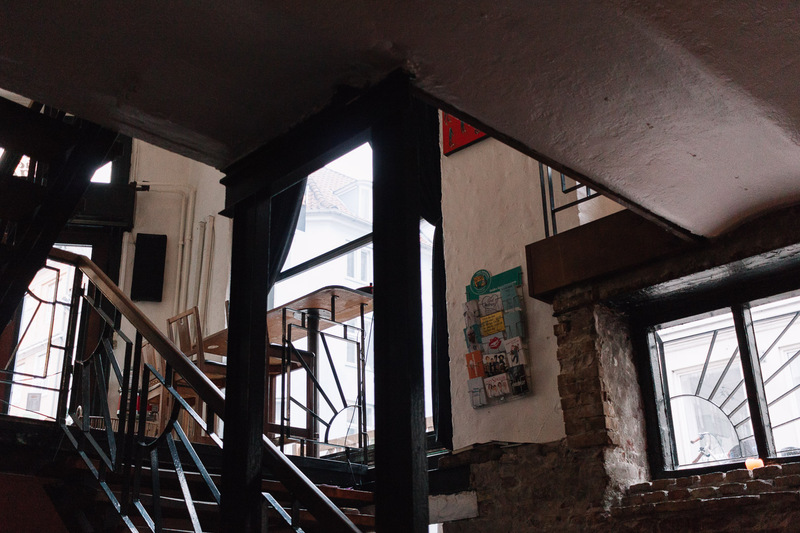 Situated in the courtyard behind a shop, it felt like we walked into an old French café. The atmosphere of the place is very bohemian and nostalgic and being there alone on an early morning felt almost magical. I still think about this place very often. 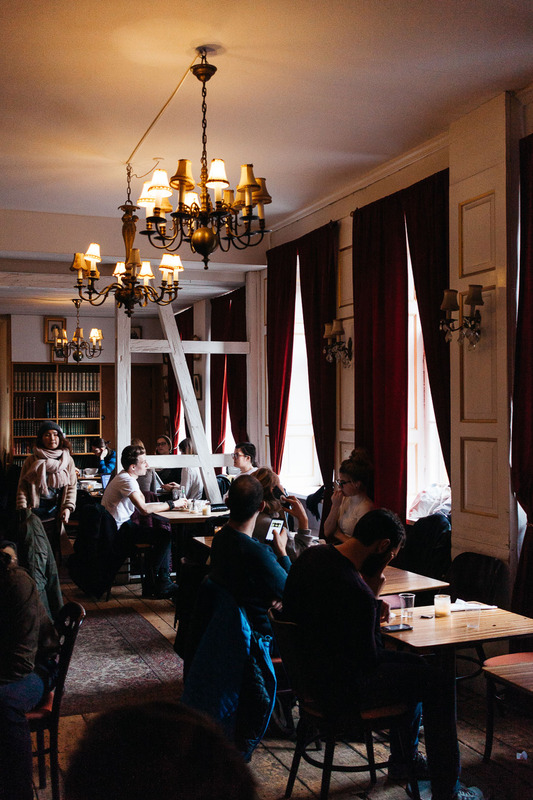 It’s one of those cafés that transport you back in time. And you know how much I love those! What was supposed to be just a passing-by visit to this food market turned into a proper lunch. Torvehallerne is a big market filled with stands of fresh food to take home or sit down and eat right there. When we visited it, it just started raining so it felt silly to walk out looking for another place when there were so many different foods spread along sixty stands. 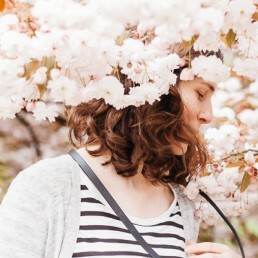 It’s a place where everyone can find something for themselves! Located on the last floor of the Illum department store, Original Coffee is one of four coffee shops bearing the same name. Personally, I picked this one because of the rooftop point of view which is lovely even on a grey day. We had fun flipping through books on Danish design and I enjoyed my elderflower juice. I am obsessed with this juice that’s been a part of my childhood since my mom used to prepare it. 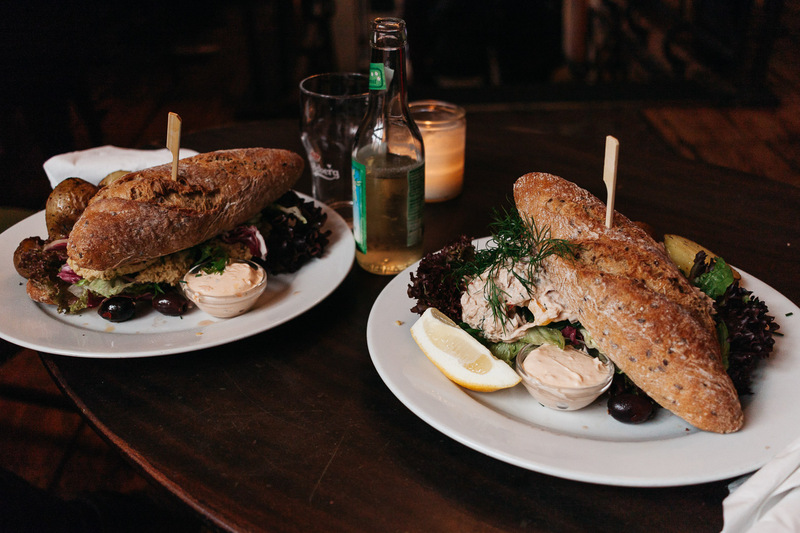 So when I realized how many Danish cafés had it on their menu, I was delighted! I pretty much ordered it everywhere I saw it. I still miss it, to tell you the truth. 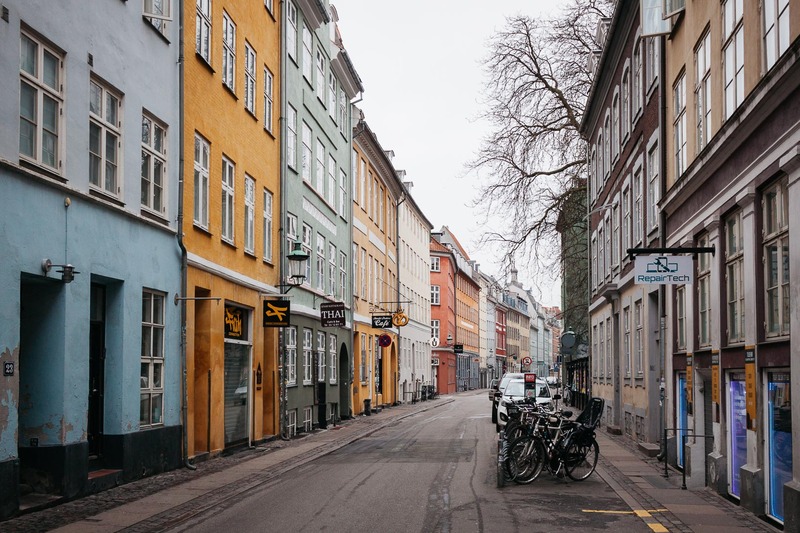 Lastly, I hope this little guide helps to inspire you with planning your own trip to Copenhagen. And if you have other favorite cafés, don’t hesitate to share down below!